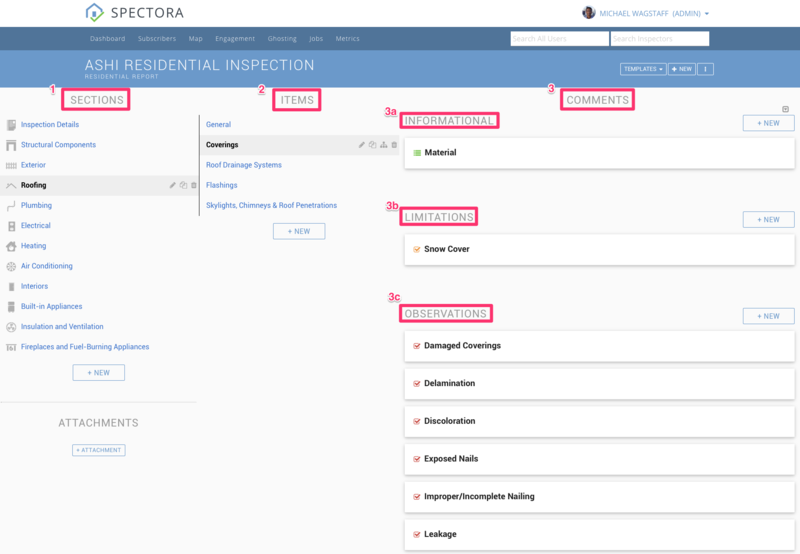 Templates in Spectora have a specific hierarchy - here's the terminology we use and some info about each. If you pop into "Templates" from the main menu, you'll be in the Template Editor. 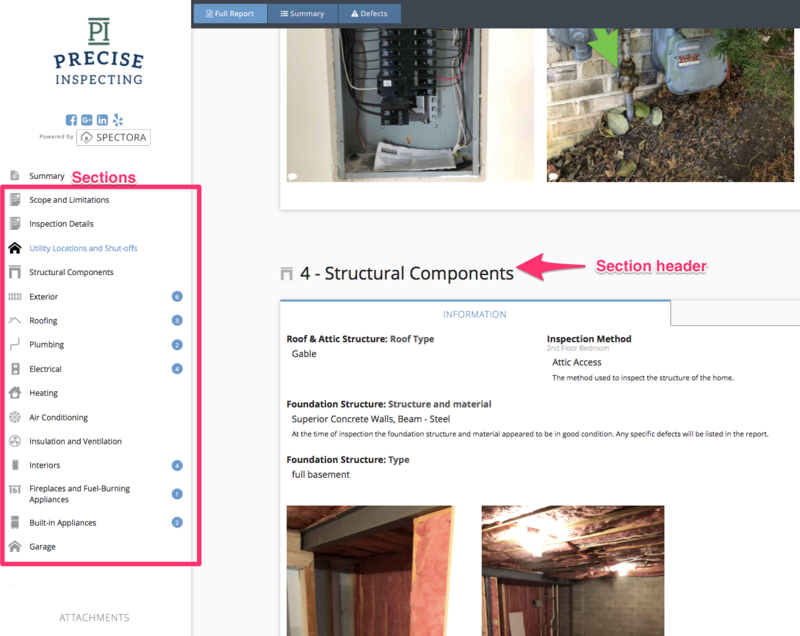 This is where you customize your template, the base or master comment library that gets "stamped out" on every inspection report. 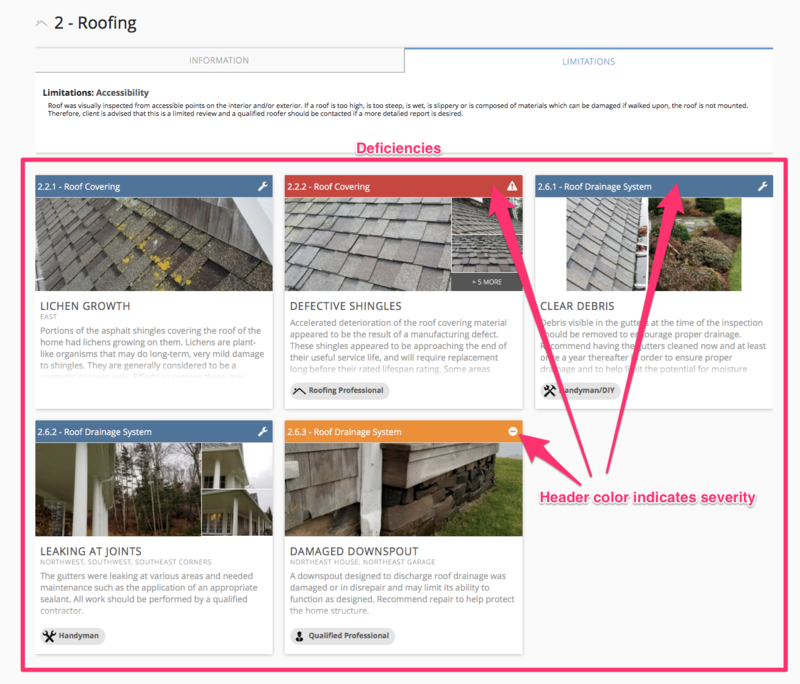 Deficiency comments are what show up in summaries and the Repair Request Builder. 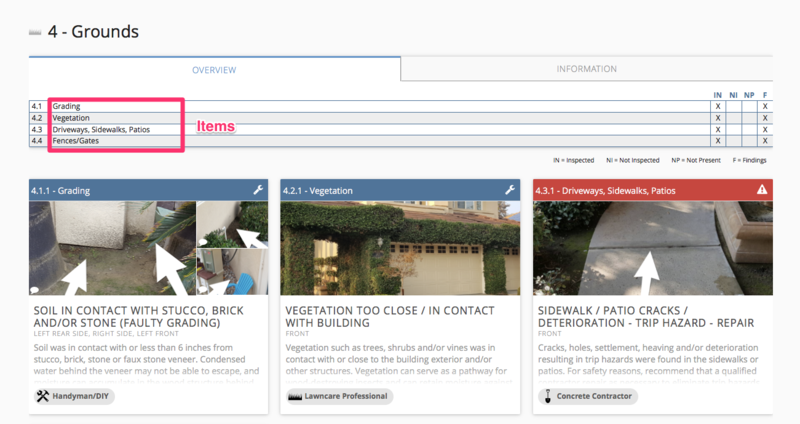 They are the only comment type that includes severity, recommendations and optional cost estimates. These are the basics of our template structure! Please use these terms when communicating with our support team to everyone is on the same page when discussing templates.